Halo Pharmaceutical is a technology-focused contract manufacturing business with differentiated applications and capabilities in solid, semi-solid and liquid dosage forms, with a particular focus on controlled substances. Halo has long-standing commercial relationships with a number of major pharmaceutical companies and maintains facilities in both the United States and Canada. SK Capital made a controlling strategic growth investment in Halo Pharmaceutical in January, 2015. 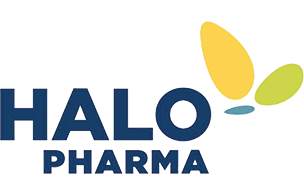 In September 2018, Halo Pharmaceutical was sold to Cambrex Corporation (NYSE: CBM).